Why use My Boiler Quote? Finding a reputable accredited Gas Safe Engineer for the installation of your new boiler can often be a big hassle, with the danger of injury ever present you need to be sure that the engineer who is performing the installation of your new central heating boiler is experienced, professional and above all, fully qualified to carry out the fitting of your new boiler. This is where My Boiler Quote can assist you. We have on hand a team of highly skilled Gas Safe Central Heating Engineers who can assist you with the fitting of your brand new boiler at a price that we feel is unrivalled within the boiler installation industry. My Boiler Quote provide new boiler installations across the North West of England including, Warrington, St Helens, South Manchester, Liverpool, Wirral and Cheshire. Our Gas Safe heating engineers are fully trained in the fitting/installation of all leading makes of hot water boilers including Worcester Bosch, Glow Worm, Ideal, Baxi, Valiant, Alpha and ViessMann Combi, Hot Water and Central Heating Boilers. Simply fill in your contact details and a member of our team will contact you to provide a highly competitive quotation for the fitting/installation of your brand new central heating boiler. Need a new boiler fitted fast? Don’t delay call my boiler quote Today On 01925 411661 and a member of our team will be happy to help, alternatively simply fill out the get a quote form and we will be in contact to to discuss your requirements. Your Quote on New Boiler starts here! Our team of local Gas Engineers and boiler fitters always offer a reliable and exceptional service. We are here to SAVE you money on new boiler installation! 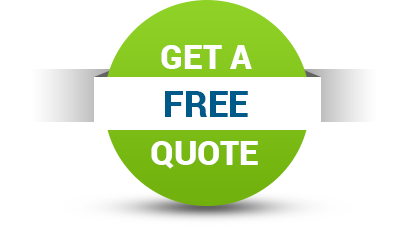 Enter your details if you would like a local plumbing and heating firm to contact you regarding your quote. 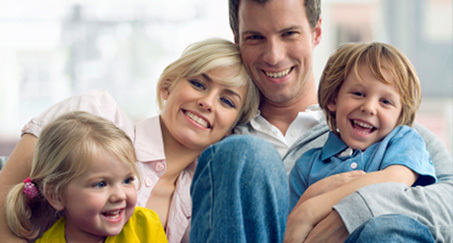 We guarantee complete satisfaction with your new boiler and installation service received through us.